AM I NEXT? 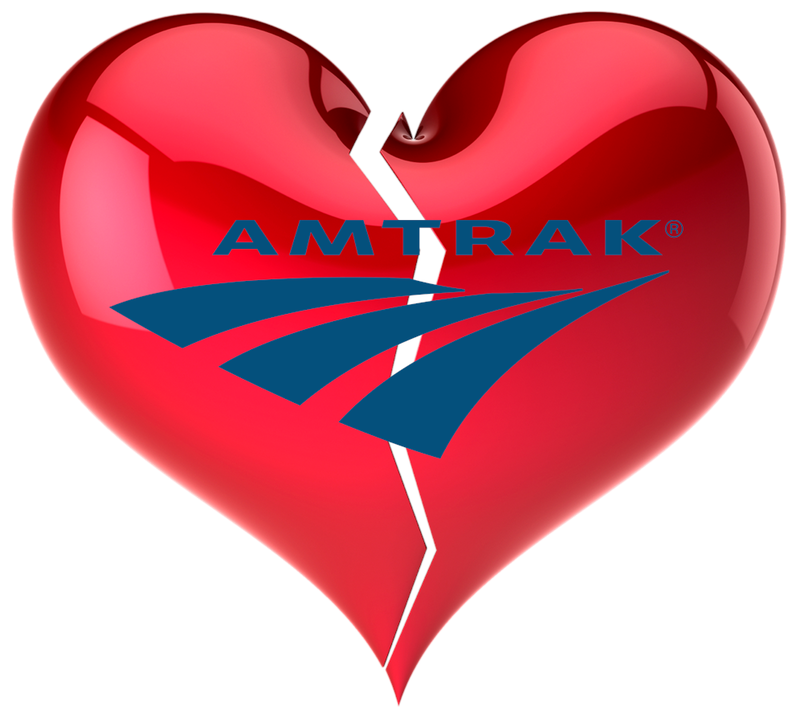 MASS LAYOFFS AT AMTRAK — AM I NEXT? Washington, D.C.-based Amtrak, the passenger rail service formally known as the National Railroad Passenger Corporation, has announced the closure of its Western Reservations Sales Center in Riverside, California and eliminating 550 employees at its call center. The cost-cutting measure was announced by Amtrak’s Executive Vice President and Chief Marketing Officer Tim Griffin who noted, “By consolidating our operations, we will be able to use our resources more efficiently, lower overall operation and utility costs and require less managerial staff.” The Riverside, California operations will be consolidated with the existing reservation center in Philadelphia, Pennsylvania and the Riverside property will be sold. It appears that technology is driving the decision as Griffin claimed, “at our busiest time, only 25 percent of our agents are on the phone at the same time.” And, that approximately 90% of reservations are booked online. The company said that all employees, with the exception of mangers, would be welcome to apply for positions in Philadelphia, which seems ludicrous that a Californian would move 2,700 miles for a call center job asked to train heir replacements.